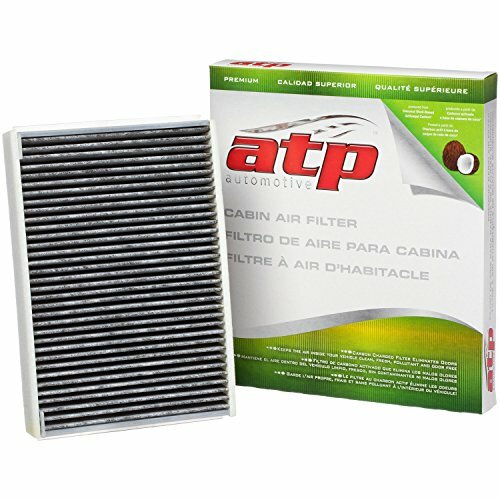 ATP Premium Cabin Air Filters feature activated carbon to remove odors and a static charge to remove fine particles, dust, pollen and mold spores. ATP Premium Cabin Air Filters feature activated carbon to remove odors and a static charge to remove fine particles, dust, pollen and mold spores. By far the fastest shipping I've ever had online! 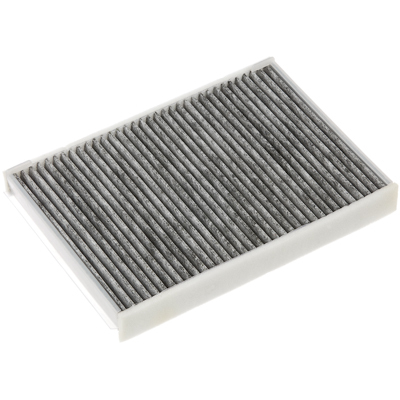 Great business to work with and had the cheapest price I could find!